The Spirit of America Foundation is a 501(c)(3) public charity established in Augusta, ME in 1990 to honor volunteerism. 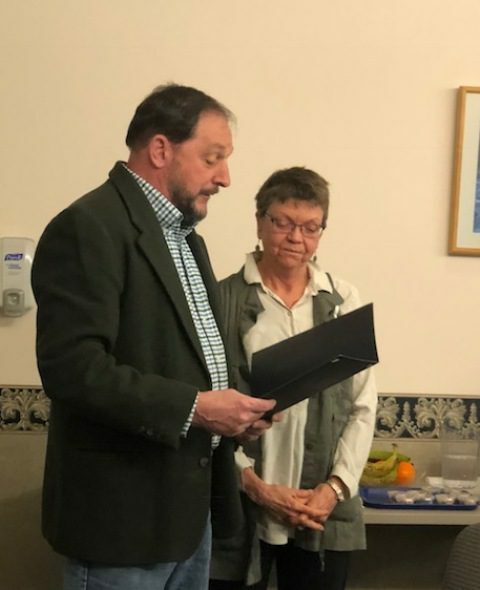 The Spirit of America Foundation Tribute is presented in the name of Maine municipalities to local individuals, organizations and projects for commendable community service. Since Alma Jones received the first Spirit of America award from Augusta Mayor William Burney on Nov. 26, 1991, the tribute has been presented at 500+ ceremonies! Spirit of America Foundation gives special thanks to these corporate sponsors: Ballstown Fire Arms, Capitol Chapter MSEA, Gardiner Federal Credit Union, Kennebec Savings Bank, Maine State Credit Union, Sprague & Curtis Real Estate, and Financial Services Agent Shirley Ezzy. Honors Hardwood Products Company for commendable community service. 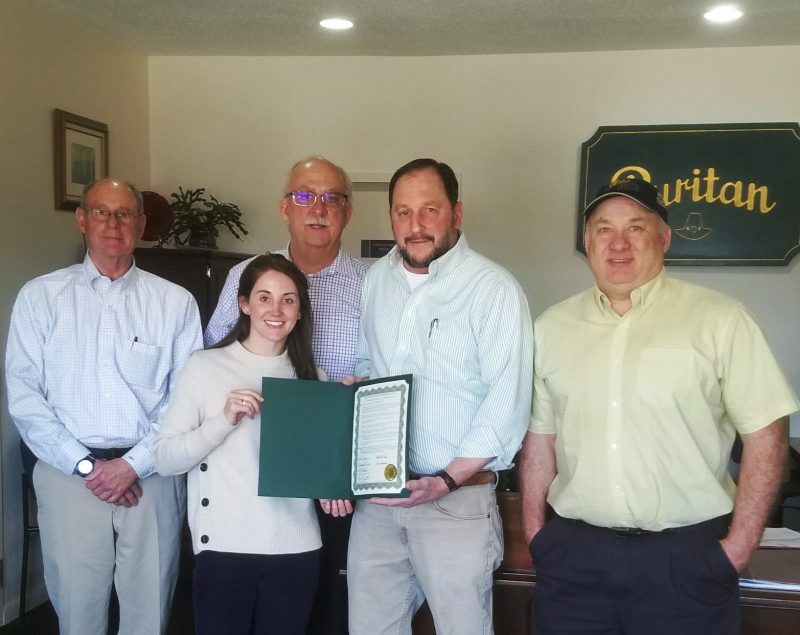 Therefore Be it Resolved by the Selectmen of the Town of Guilford, in sincere gratitude and appreciation, that Hardwood Products Company is hereby recognized for exemplary citizenship and outstanding achievements, and the honors brought upon this community, with the 2019 Town of Guilford Spirit of America Foundation Tribute Award. 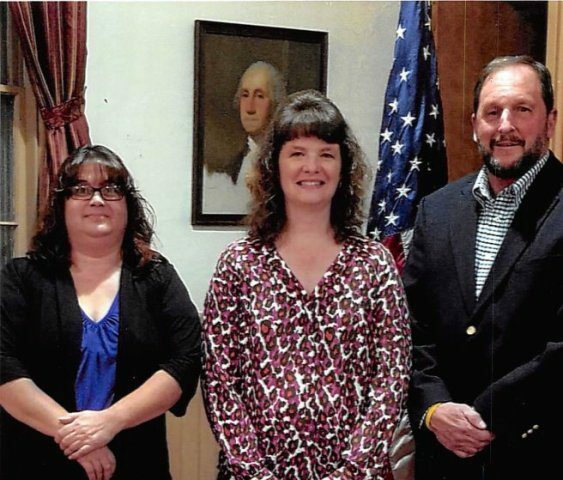 Honors Christina “Kirsty” Pratley for commendable community service. Honors The Herring Family for commendable community service. 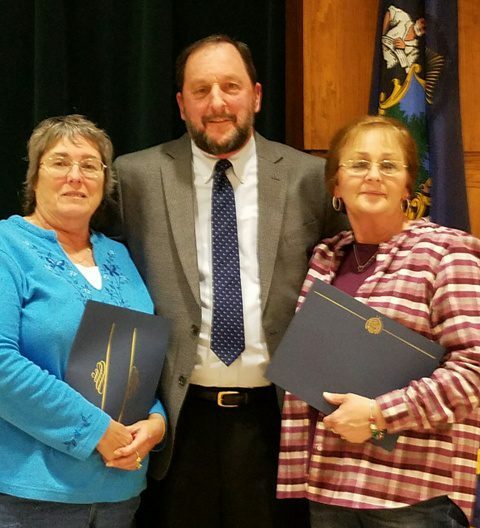 honors Maine Highlands Federal Credit Union for commendable community service. Guilford Spirit of America Foundation Tribute.